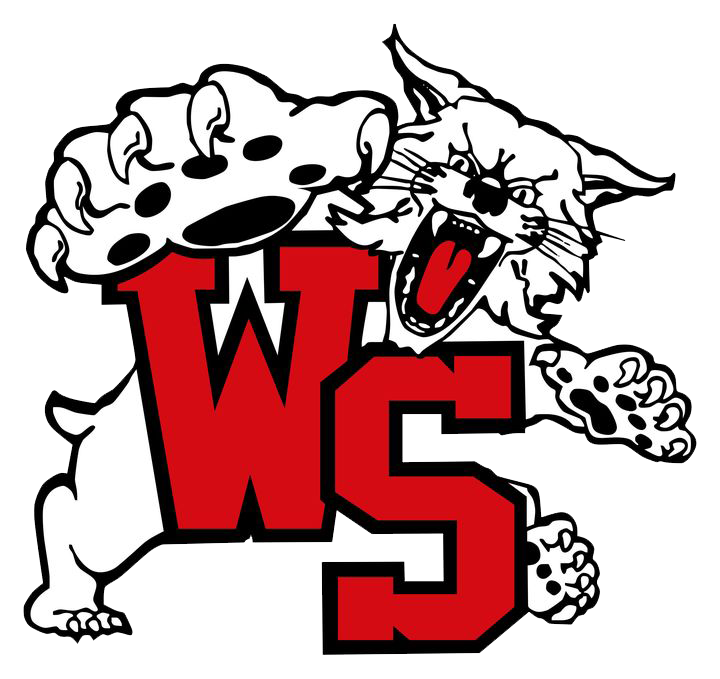 Westerville South beat Hilliard Bradley 72 – 51in the OCC. The Wildcat’s move to (4-0, 3-0.) Senior Andre Wesson had 21pts. and Senior Jordan Humphrey had 18. The Wildcat’s will next play at 7:30 pm on Thursday December 17th at Hilliard Darby.